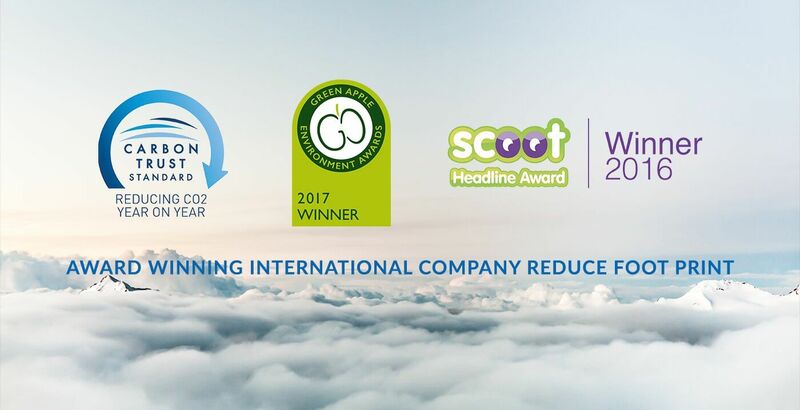 Choose a sustainable way to eliminate odours and sanitise your rooms. 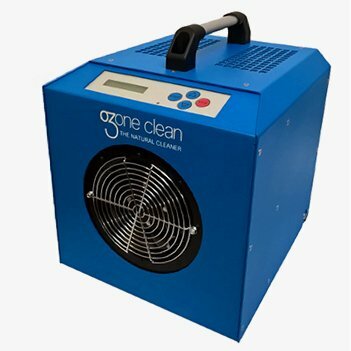 Ozone Clean offers a range of ozone generators in the UK that effectively removes unpleasant smells in various facilities. 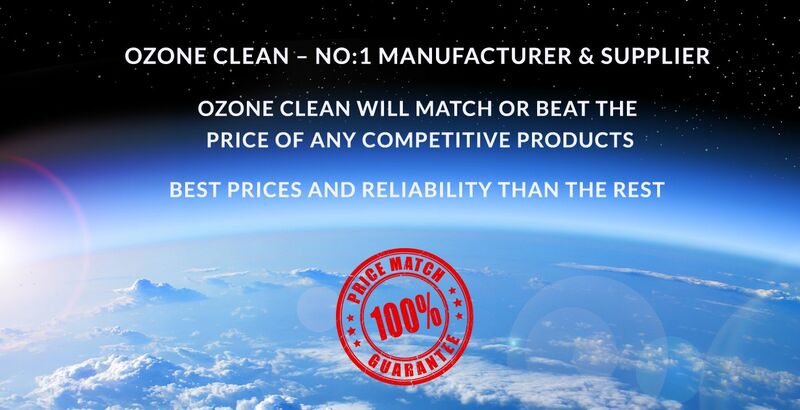 Since our establishment in 2005, we have been at the forefront of using ozone to clean rooms naturally. 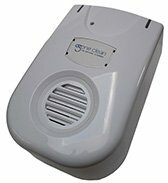 Our products are designed to kill most bacteria, pathogens and viruses. 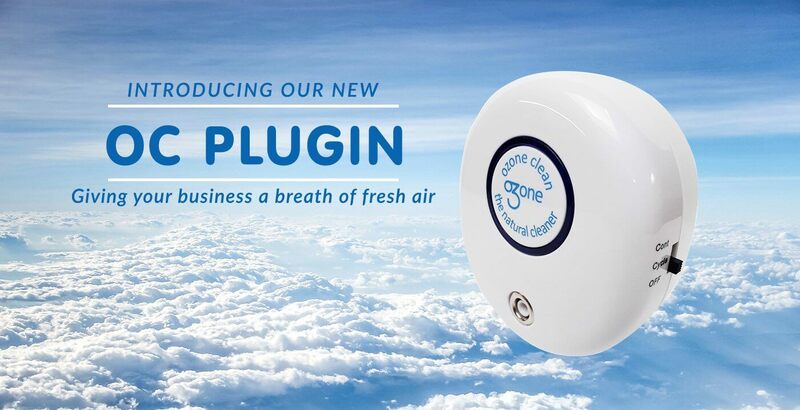 Their effectiveness lies in ozone’s ability to suppress organic compounds. 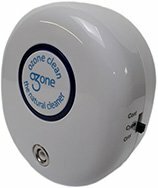 When ozone comes in contact with odour (usually an organic compound), the smell oxidises into a harmless, non-odorous substance. The result is a fresh, thoroughly sanitised room. 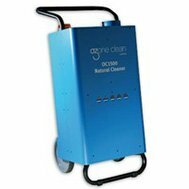 TOur growing clientele is proof that we’re the top manufacturer and supplier of ozone machines in the country. 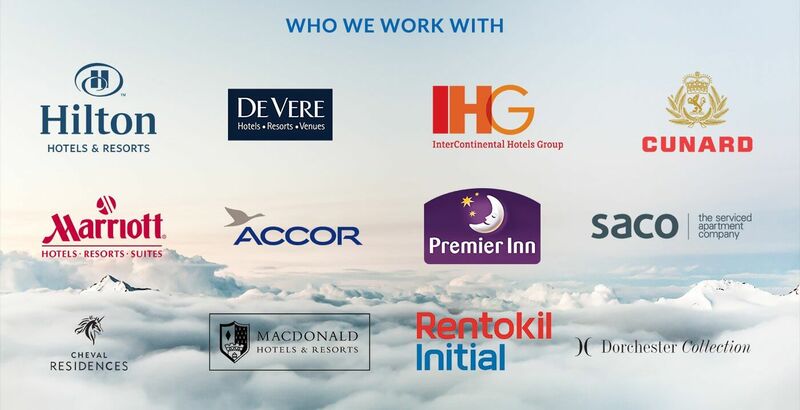 Every year, we treat 8 million rooms, and the businesses we work with enjoy a return on investment within 12 months. TOn top of that, we employ practices that do not harm the environment. Be a part of our effective, environment-friendly movement. 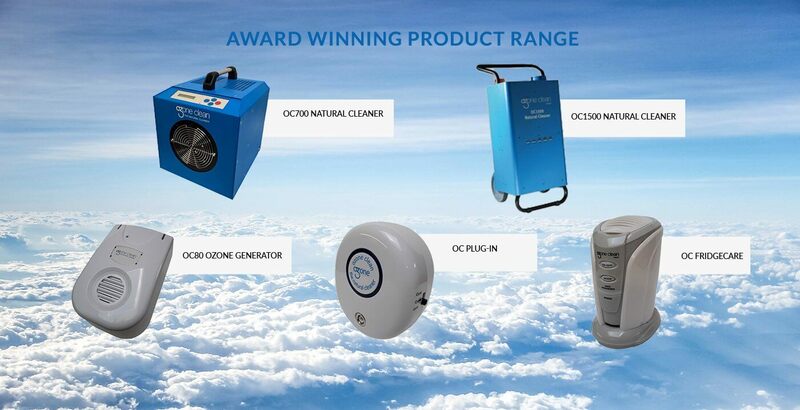 Choose Ozone Clean’s commercial ozone generators for your UK business. Contact us today for a free product demonstration.